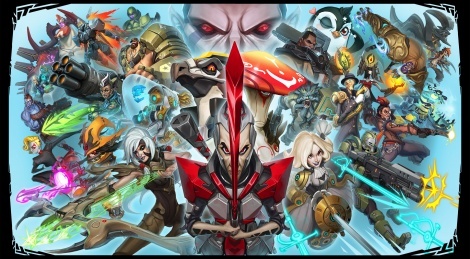 Here's a new story trailer of Battleborn along the details of the open beta. 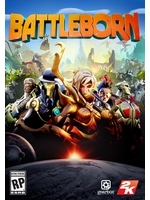 It will start on April 8th on PS4, April 13th on PC/X1 and ends on April 18th. Players will be able to experience two Story Mode episodes, two Multiplayer Modes, 25 heroes (some unlocked through progress). PS4 players who participate in the beta will receive the first DLC Pack and instant access to Alani upon release. Grab the new trailer and screenshots inside.